Mexico City is our new destination! 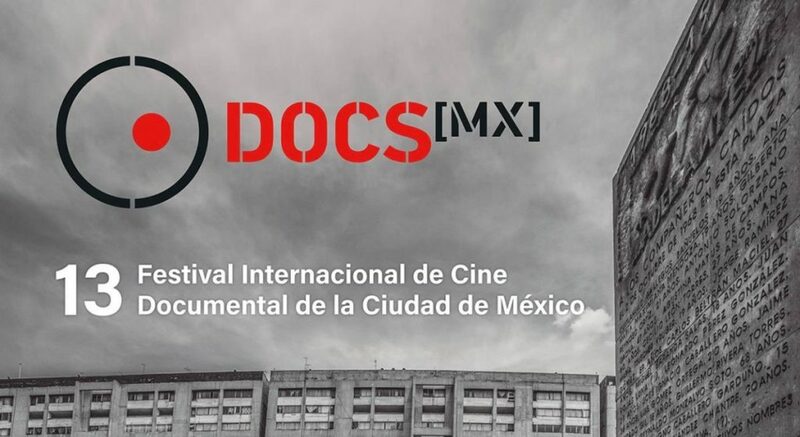 SARABANDE has been selected for the 13th edition of DOCS [MX] 2018 as part of NSDN special program. 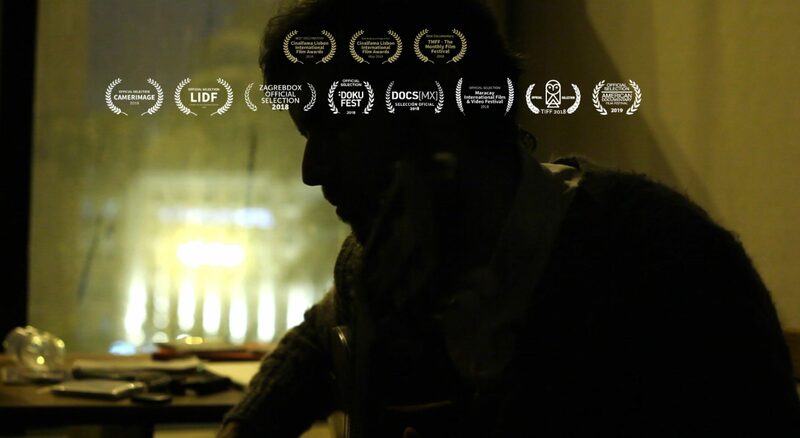 Our film screens on the 17th of October in Ciudad Universitaria at 4PM.